EL MONTE – El Monte City School District on Dec. 13 received the El Monte Promise Foundation’s Bobby Salcedo Esperanza Award for creating a strong atmosphere of college readiness for its K-8 students and their parents. The honor was given during the 15th annual Tamalada, a fundraising event hosted by the Foundation and partnering groups that are dedicated to working with parents, school districts and community groups to cultivate a college-going culture. 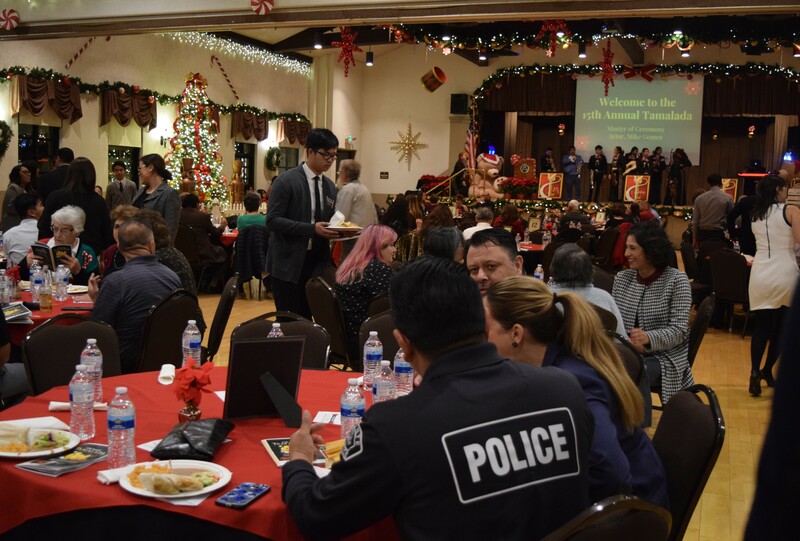 More than 300 guests attended the Tamalada, held at the community’s Grace T. Black Auditorium, dining on spicy tamales, enjoying lively mariachi music and honoring area institutions. The event brought together educators, community members and representatives of local, state, county and federal officials. El Monte City School District received its accolade for encouraging parents to make financial plans to pay for college tuition, promoting a culture of college readiness, working with the El Monte Promise Foundation and supporting students to reach their full academic potential. Christina Davila, project manager for the El Monte Promise Foundation, thanked El Monte City School District leaders for providing extensive community services through the Jeff Seymour Family Center and for providing programs to teach parents how to fill out financial aid forms. The award is named for Roberto “Bobby” Salcedo, an El Monte Union educator who graduated from Mountain View High School in 1994, taught at South El Monte High School and served as an administrator at South El Monte, Mountain View and El Monte high schools. He served on the El Monte City School District Board of Education at the time of his untimely death in 2009. The honor is usually given to outstanding educators who exemplify Salcedo’s tireless commitment to education. To mark the event’s 15-year milestone, the foundation this year is recognizing school districts and organizations that have played an instrumental role in student and family success. The District was one of five institutions honored at the event, including El Monte Union High School District, Mountain View School District, Rio Hondo College and the California Community Foundation. 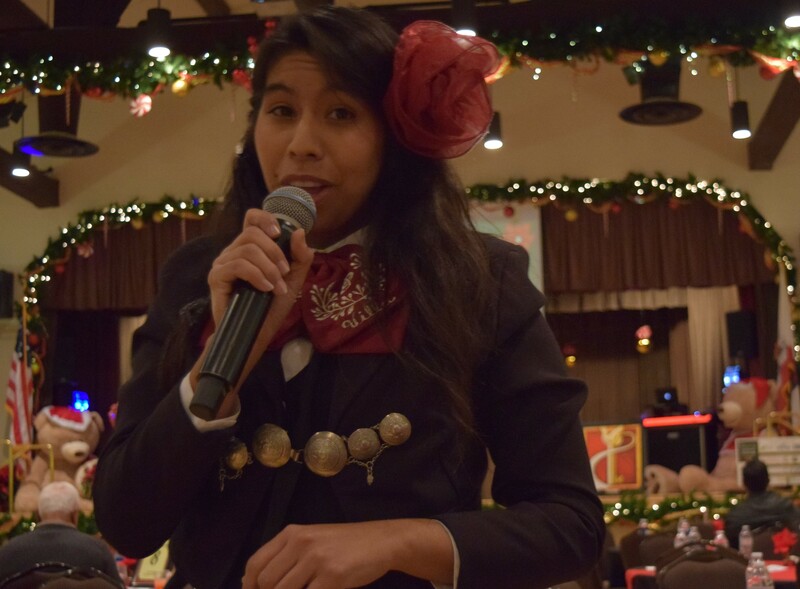 EMCSD_TAMALADA1: A member of Mariachi VillAzul sings to guests at the El Monte Promise Foundation’s 15th annual Tamalada fundraiser on Dec. 13. El Monte City School District was one of five educational organizations honored at the event for creating an atmosphere of college readiness throughout El Monte. EMCSD_TAMALADA2: Nearly 300 guests dined on tamales, rice and beans at the 15th annual Tamalada on Dec. 13, where the El Monte City School District received the Bobby Salcedo Esperanza Award for encouraging college readiness. 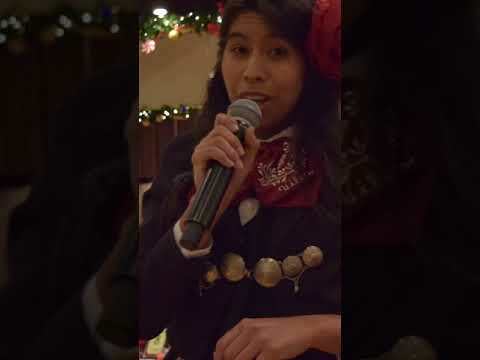 The Tamalada is a fundraiser hosted by the El Monte Promise Foundation and partnering entities that are dedicated to working with parents, school districts and community groups to cultivate a college-going culture. A member of Mariachi VillAzul sings to guests at the El Monte Promise Foundation’s 15th annual Tamalada fundraiser on Dec. 13. El Monte City School District was one of five educational organizations honored at the event for creating an atmosphere of college readiness throughout El Monte. Nearly 300 guests dined on tamales, rice and beans at the 15th annual Tamalada on Dec. 13, where the El Monte City School District received the Bobby Salcedo Esperanza Award for encouraging college readiness. The Tamalada is a fundraiser hosted by the El Monte Promise Foundation and partnering entities that are dedicated to working with parents, school districts and community groups to cultivate a college-going culture.